Edwin John Victor Pasmore (1908-1988) was one of the major figures in the British art world of the second half of the 20th century. He is credited as one of the pioneers in the development of abstract art in Britain during the 1940’s and 50’s and represented Britain in the prestigious Venice Biennale in 1960. In his lifetime Pasmore exhibited in various renowned venues; among which one can mention The Tate in London, Liverpool’s Walker Art Gallery, the Ulster Museum in Belfast and the Marlborough Art Gallery in New York. In the early sixties Pasmore and his wife Wendy were looking for a holiday home in the sun. After initial exploration of Ibiza and Mallorca drew a blank due to language barriers, someone helpfully suggested Malta and the Pasmores duly came for an exploratory visit in 1965. It was love at first sight and the Pasmores made Malta their permanent home almost immediately. They quickly settled into a 16th century farmhouse on the outskirts of Gudja – which they renovated and extended using the local stone. Pasmore was excited by the islands’ alluring landscapes and architecture – although when asked, Pasmore invariably stated that the local environment was not an influence in his work, maintaining that he pursued his theories on painting independently of local influences. Apart from the islanders’ ability to speak English, Pasmore was also very pleased with the large number of hardware stores all over the place – this apparently made his purchasing of various materials for his constructions and paintings a relatively hassle-free chore! Pasmore made various friendships with local artists during his long time here – notably with the islands’ foremost ceramics artist Gabriel Caruana and the renowned Maltese architect Richard England. 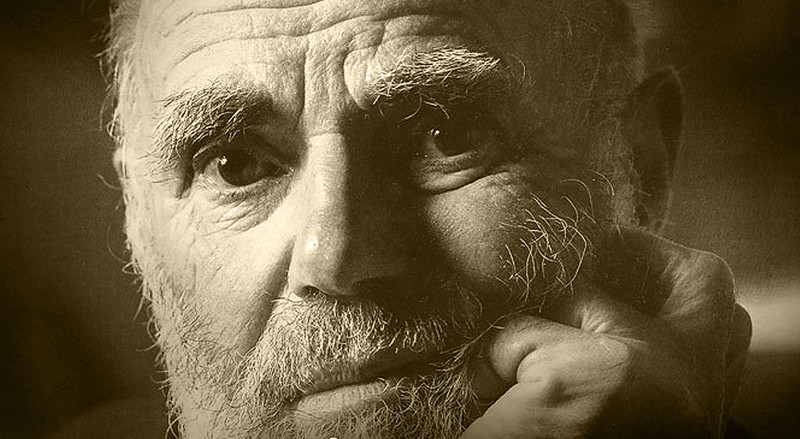 No doubt Pasmore’s presence in Malta served as an inspiration to some of Malta’s up and coming generation of artists at the time. Pasmore also exhibited in a one man show locally at the Museum of Fine Arts in Valletta in 1975. Pasmore passed away, aged 89, in his beloved Malta in January 1988, having lived for over twenty years here in between travels related to his work. Luckily his legacy lives on locally. 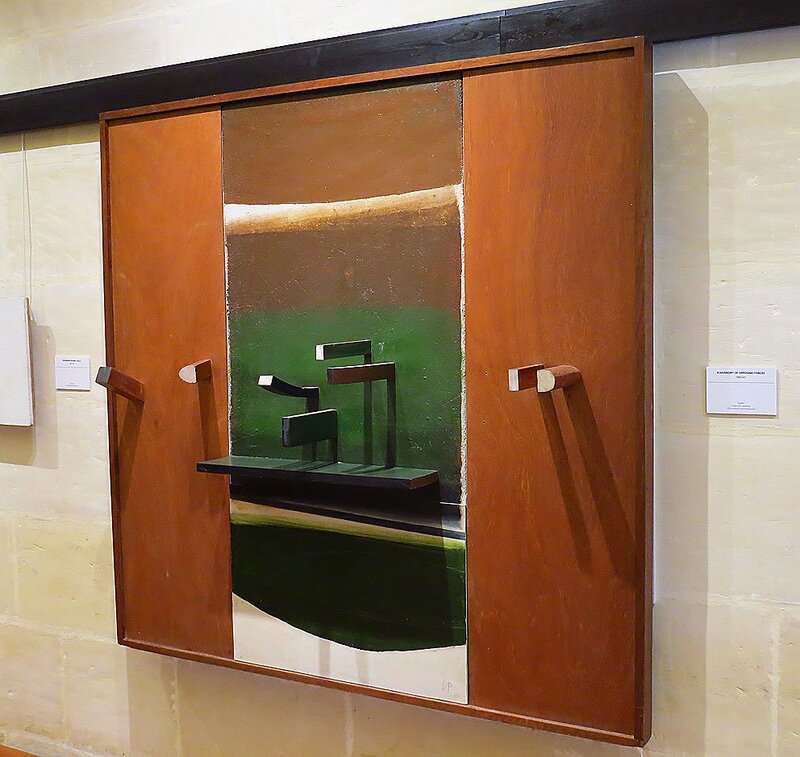 The Victor Pasmore Foundation was set up in 2012, and together with the collaboration of the Central Bank of Malta, a gallery dedicated to Pasmore’s work was inaugurated in 2014. The gallery is housed in a restored polverista (a powder magazine) dating back to 1640, which forms part of the Central Bank of Malta’s Annexe located just off Castille Place. The Victor Pasmore Gallery displays a small selection of paintings and sculptures that Pasmore created during his time in Malta, as well as some works from a few years earlier. 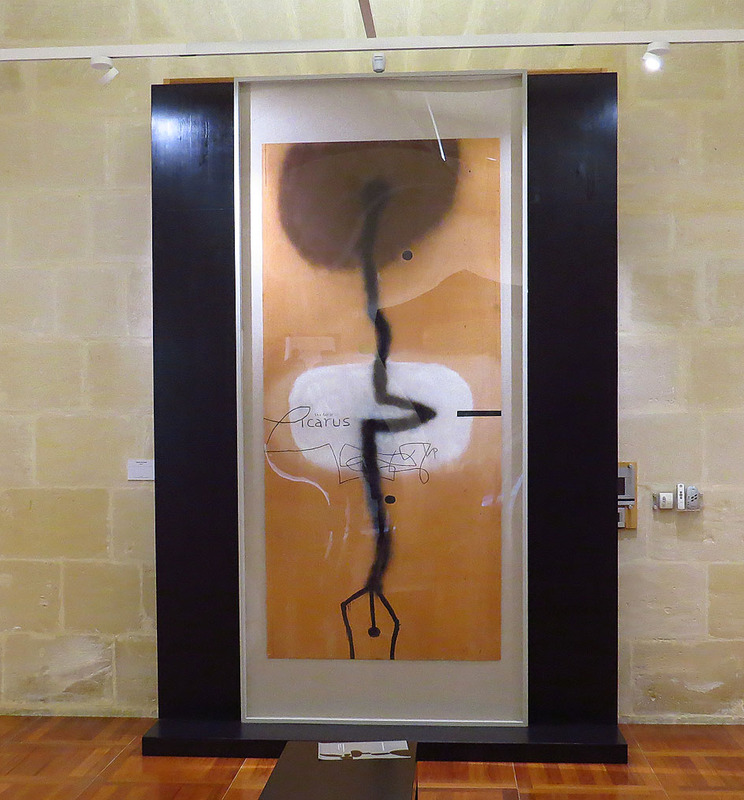 This is an important collection for anyone interested in late 20th century abstract art and adds yet another dimension to Malta’s rich artistic heritage. The Victor Pasmore Gallery is open every Tuesday, Thursday and Friday, from 1100 to 1500 hrs and entrance is free of charge.